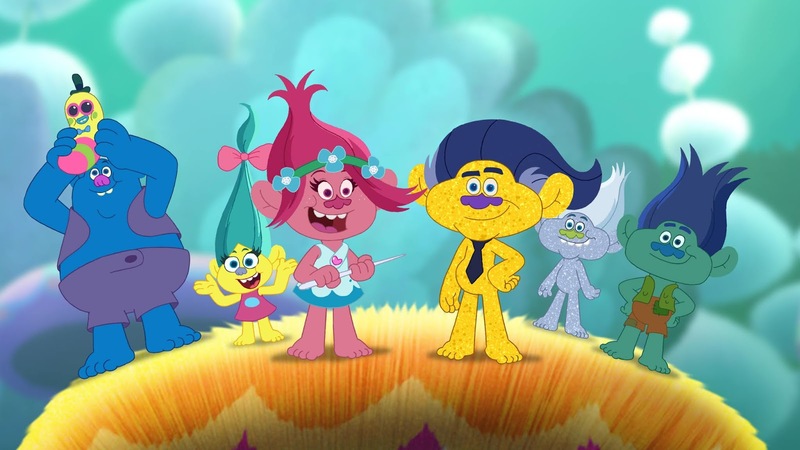 The sixth season of DreamWorks Trolls: The Beat Goes On! is premiering exclusively on Netflix April 9th! In celebration, DreamWorks Animation Television is delighted to share the season 6 trailer below. Executive Produced by Matthew Beans, the wonderful main cast of Trolls: The Beat Goes On! includes the voice of Skylar Astin (Pitch Perfect, Wreck-It Ralph) as Branch and Amanda Leighton ("This Is Us", “The Fosters") as Poppy. In addition, Gary Cole (Veep) guest stars as Sky Toronto. Check out the Season 6 Official Trailer! Biggie starts a new dance trend, the Trolls try to out-gift Poppy, Branch and Creek get stuck together, and we learn more about Sky Toronto! 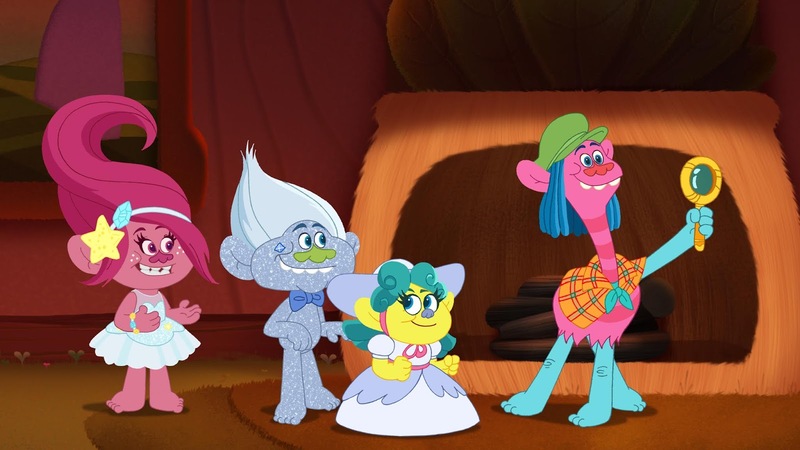 All new episodes of Trolls: The Beat Goes On! are coming to Netflix April 9th!